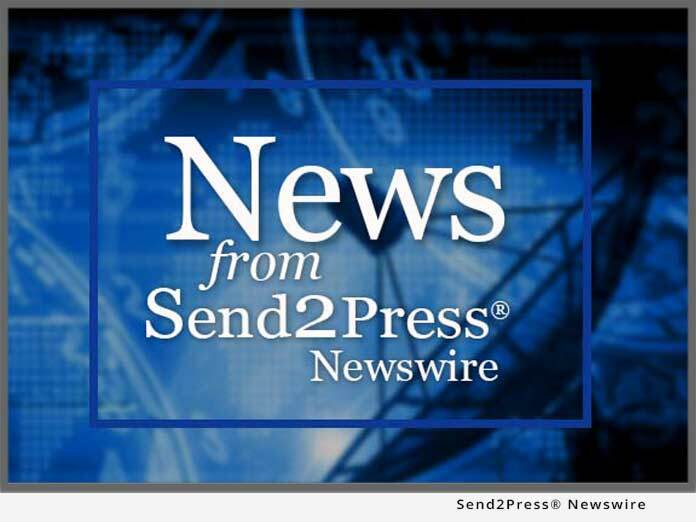 NASHUA, N.H., Jan. 28 (SEND2PRESS NEWSWIRE) — QED Connect, Inc. (OTC : QEDN / QEDN.pk), an innovative software-as-a-service (SaaS) provider for the information security market, today announced that the company has reached agreement on a joint venture with U.K. based JASB2B to develop international sales channels for their existing Omni Manager product as well as new products which are under development. Tom Makmann, President of QED explained that in today’s business world, an international sales channel is key to enabling QED to diversify their business base. Working with the JV is estimated to add incremental business in 2009. Jo Alexander of JASB2B said that this partnership provides them a strong entry in to the SaaS market and will leverage the growing acceptance of subscription based software services in Europe. SaaS is the fastest growing sector in software applications as the ever increasing number of remote and traveling employee users are fuelling growth. Increasing user concerns regarding viruses, spam and other security threats delivered via the Internet are driving demand for more powerful, but still affordable IT security solutions. QED Connect, Inc. is an information security Software-as-a-Service (SaaS) provider that gives organizations visibility, management and control of activity on all their computers, laptops and wireless devices. The company’s popular SaaS, Omni Manager, is an affordable way to monitor and manage how employees are using company computers and the Internet at any time, from any location in the world. This solves the problems created by today’s “virtual” work environment of branch offices, remote workers and traveling employees. Omni Manager is a web-hosted software application that includes e-mail and Internet filtering and blocking, antivirus, instant messaging management, asset tracking, application usage monitoring and policy management. ROI is delivered by employee productivity gains, cost savings and improved operational efficiencies. For more information, visit www.qedconnect.com. Certain statements in this press release that are not historical facts are “forward-looking statements” within the meaning of the Private Securities Litigation Reform Act of 1995. Such statements may be identified by the use of words such as “anticipate,” “believe,” “expect,” “future,” “may,” “will,” “would,” “should,” “plan,” “projected,” “intend,” and similar expressions. Such forward-looking statements involve known and unknown risks, uncertainties and other factors that may cause the actual results, performance or achievements of QED Connect, Inc., (the Company) to be materially different from those expressed or implied by such forward-looking statements. The Company’s future operating results are dependent upon many factors, including but not limited to the Company’s ability to: (i) obtain sufficient capital or a strategic business arrangement to fund its expansion plans; (ii) build the management and human resources and infrastructure necessary to support the growth of its business; (iii) competitive factors and developments beyond the Company’s control; and (iv) other risk factors. For More Information Contact – info@qedconnect.com. Ticker alt: PINK:QEDN, OTC:QEDN, Pink Sheets QEDN. Original Keywords: software as a service, SaaS provider, QED Connect Inc, Omni Manager, OTC QEDN, CEO Tom Makmann, JASB2B, QEDN.pk , web hosted software, Jo Alexander, computers, laptops and wireless devices, PINK:QEDN QED Connect, Inc.
REFERENCES: Business News, software as a service, SaaS provider, QED Connect Inc, Omni Manager, OTC QEDN, CEO Tom Makmann, JASB2B, QEDN.pk , web hosted software, Jo Alexander, computers, laptops and wireless devices, PINK:QEDN QED Connect, Inc.